At Minuteman Photography, THE Photo Printer, we take your favorite images and turn them into prints that will last a lifetime. 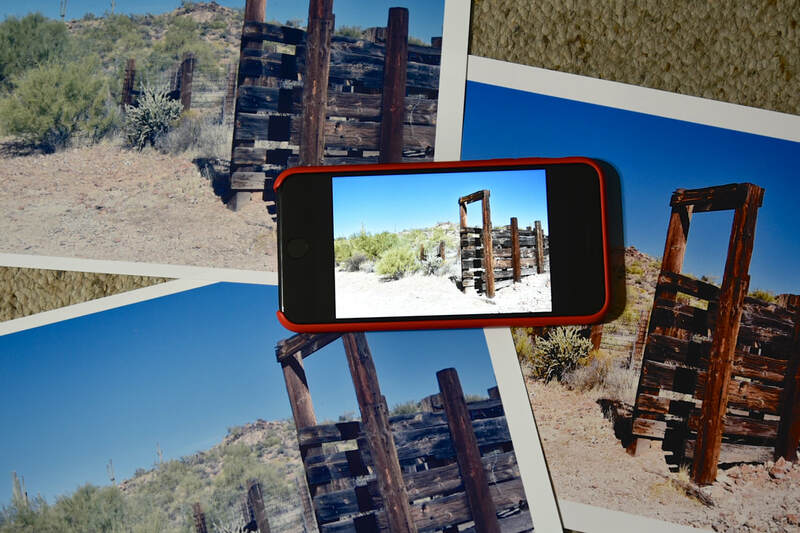 Yes, you can print images yourself from your Photo app or at the corner drugstore. But, do these prints exhibit the quality you want to look at every day? We specialize in taking digital images and transforming them into a print you would proud to hang on your wall. This is a process involving professional-grade software applications that color correct your images, printing them on a professional printer on archival, acid-free, fine art photographic paper. Yes, our prints will cost more than the drugstore. We spend an average of more than an hour color-correcting and clarifying your files as well as printing them on museum-quality papers which cost more then five times as much per page as the paper bought in an Office Supply store. Our process will produce the finest quality prints possible with images from modern smartphones, such as the iPhone® as well as dedicated cameras from companies like Nikon® or Canon®. Click here to learn more about all of our services. For example, below are three prints taken by an iPhone® 7 Plus ... one print is from from a home inkjet printer, one from a drug store, and one of our handcrafted, color corrected, custom prints. Which one would you like on your wall? * Hint ... if you choose the one on the right, you made the right choice!! Contact us now for a personal quotation that fits your needs.